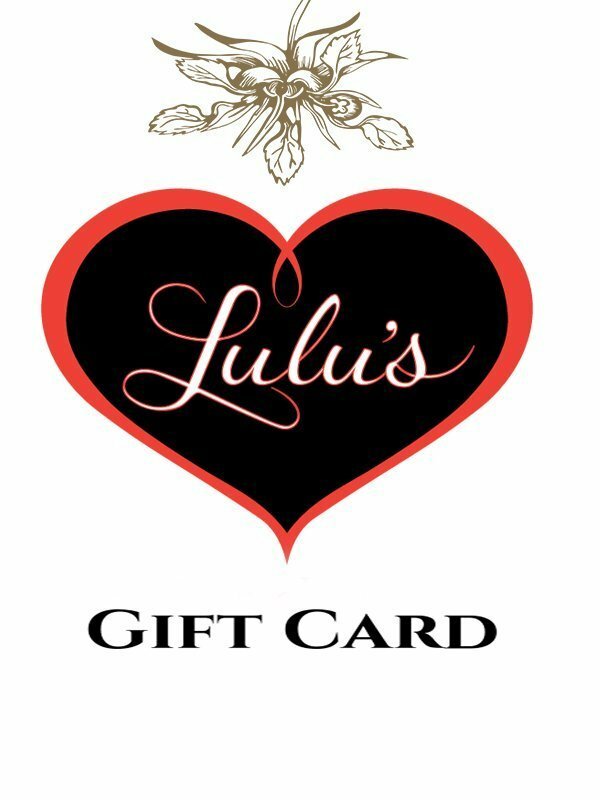 During the checkout process, you can choose to have this gift card emailed to you or to your recipient. You can also enter a gift note at that time. NOTE: You can purchase multiple gift cards in a single transaction and send each card to a different recipient.